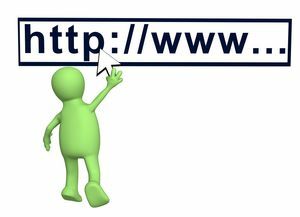 Good controlling and managing the website content is a vital part of the website management and website development process. Any website with a great amount of content and user data needs a Content Management System or CMS. Content Management System allows website owners maintain website data and all types of content. 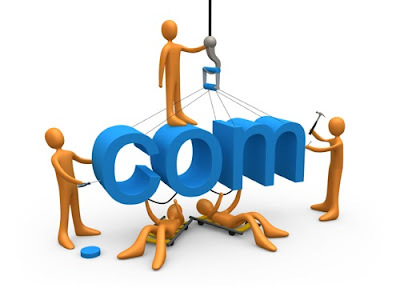 Plus, a good CMS can help to improve website overall functioning and usability level. CMS types vary widely, but the fact is that no special technical skills are needed when using a well-designed and thoroughly developed CMS. Content Management System CMS is a software program equipped with many different features for website maintenance and content management. 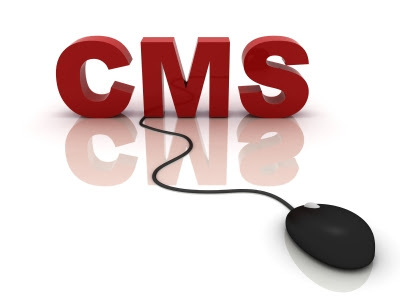 CMS allows optimizing the website content according to potential user needs. 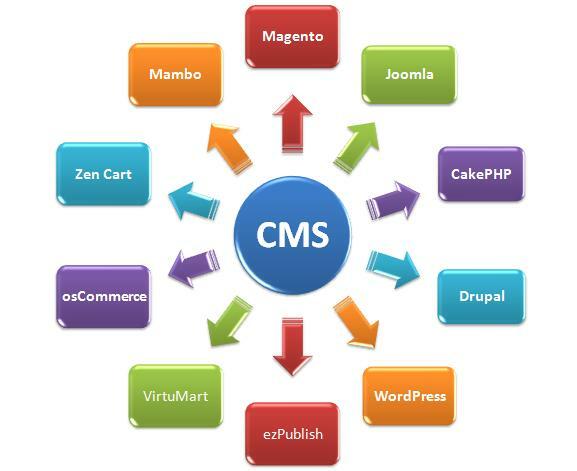 What it comes to increasing website functionality and productivity, CMS is a true must-have for a website. Not only CMS allows presenting website content in an organized and user-friendly way, it also enhances the website optimization and accessibility. CMS allows updating the website, adding new pages, retrieving previous web pages, and organizing all types of website files the way you want. One of the most popular content management systems is Joomla. It is a free open source CMS for building powerful, well-organized websites. 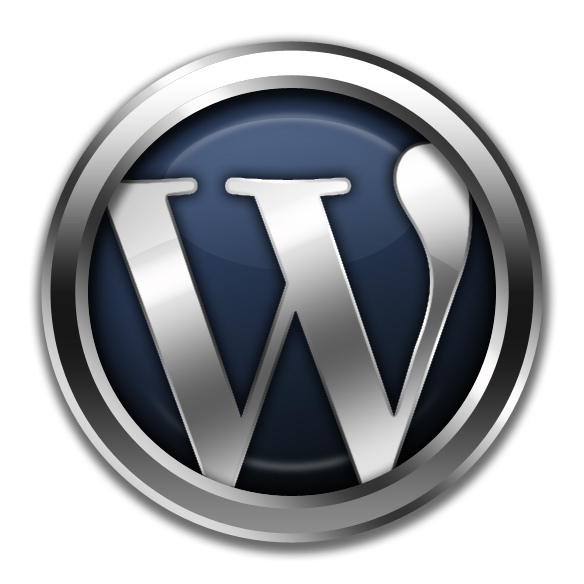 WordPress is one more hugely popular free open source application that can be used as a CMS. Usually, any website owner can use CMS without hiring/consulting a web developer. Content Management System gives many possibilities for controlling the website. Modern website content management systems are flexible and easy to use. All it takes from you as a website owner is picking up the right CMS based on your website objective and content type and amount.